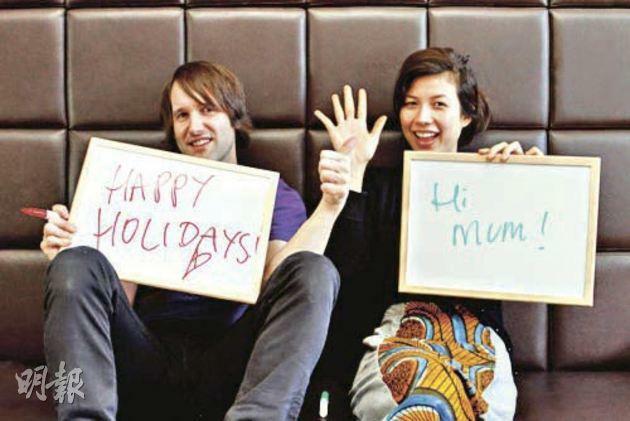 Emmy The Great's Blog﹕Silly Promotion! 【明報專訊】It's December and Christmas trees are starting to go up. My Christmas album jointly released with Tim Wheeler has hit the shelves. Tim and I are working hard to promote (推銷) it.